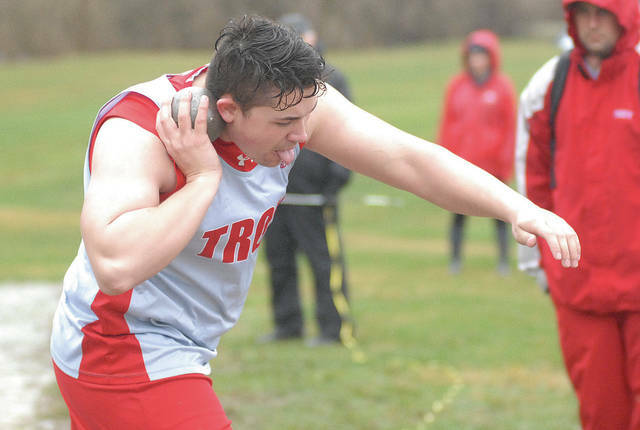 https://www.dailycall.com/wp-content/uploads/sites/30/2019/03/web1_1-westmeyer.jpgDavid Fong | Miami Valley Sunday News Troy’s Jesse Westmeyer gets ready to throw the shot put Saturday at the Jack Lintz Northmont Invitational. 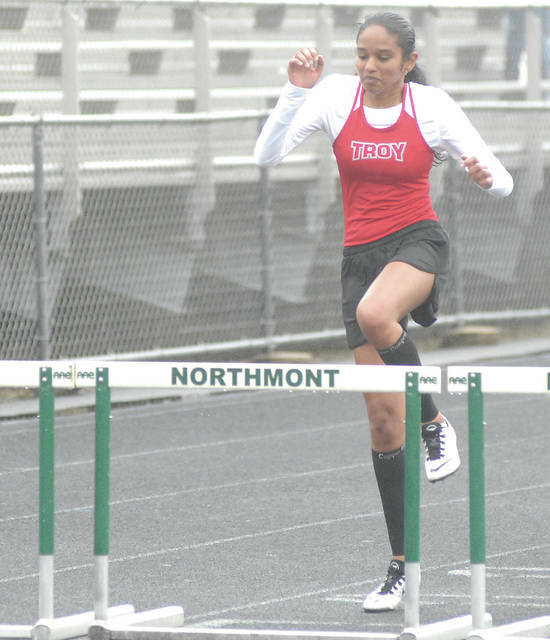 https://www.dailycall.com/wp-content/uploads/sites/30/2019/03/web1_2-gollaumudi.jpgDavid Fong | Miami Valley Sunday News Troy’s Alekhya Gollamudi gets ready to clear a hurdle Saturday at the Jack Lintz Northmont Invitational. 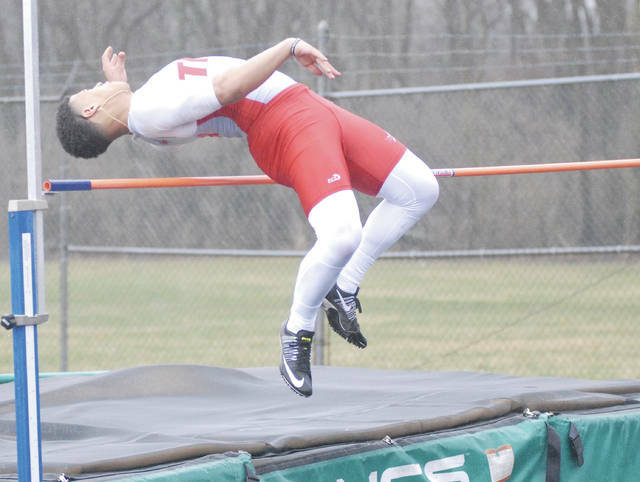 https://www.dailycall.com/wp-content/uploads/sites/30/2019/03/web1_3-kevin-walter.jpgDavid Fong | Miami Valley Sunday News Troy’s Kevin Walters goes up and over the bar in the high jump Saturday at the Jack Lintz Northmont Invitational. 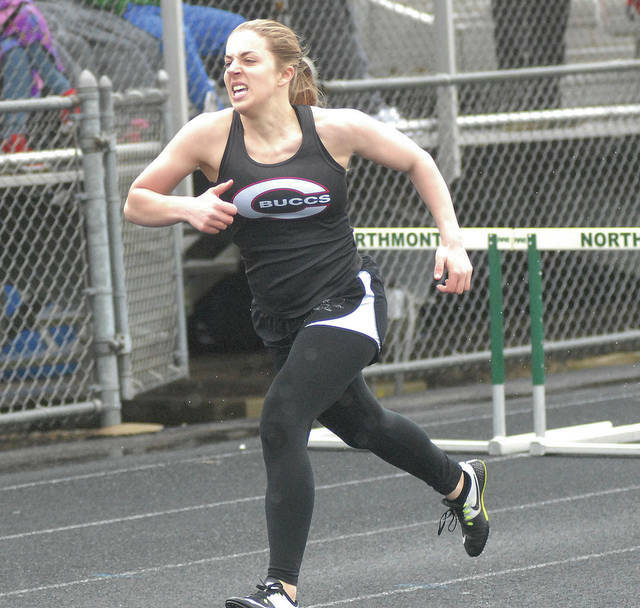 https://www.dailycall.com/wp-content/uploads/sites/30/2019/03/web1_4-caillou.jpgDavid Fong | Miami Valley Sunday News Troy’s Caillou Monroe comes out of the starting blocks in the 400 Saturday at the Jack Lintz Northmont Invitational. 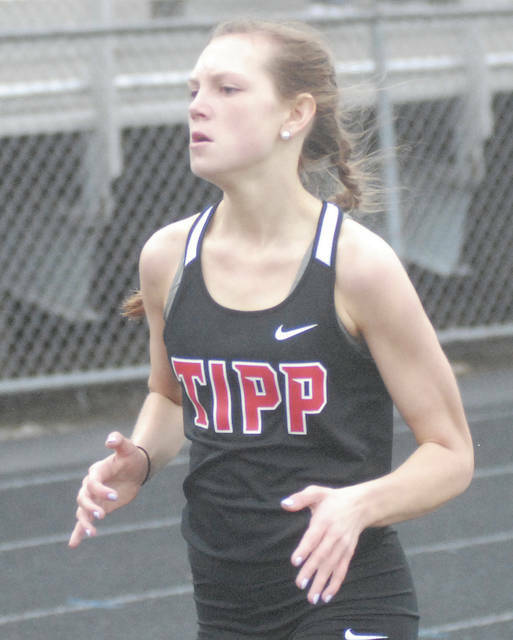 https://www.dailycall.com/wp-content/uploads/sites/30/2019/03/web1_5-dix.jpgDavid Fong | Miami Valley Sunday News Tippecanoe’s Mackenzie Dix runs the 400 Saturday at the Jack Lintz Northmont Invitational. 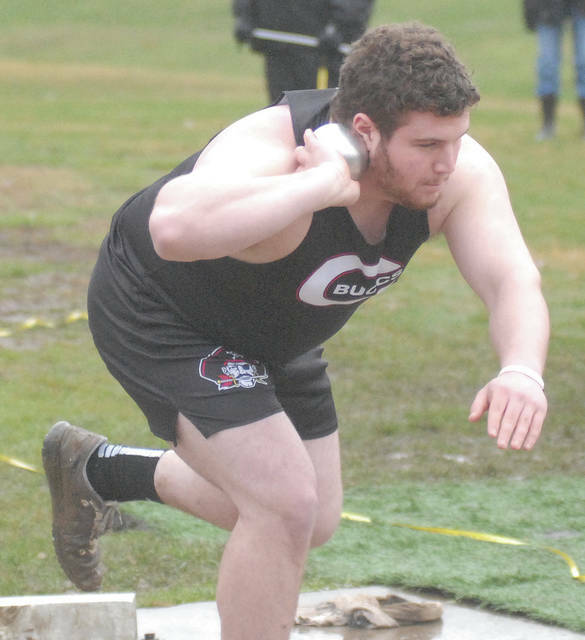 https://www.dailycall.com/wp-content/uploads/sites/30/2019/03/web1_6-covington-thrower.jpgDavid Fong | Miami Valley Sunday News Covington’s Sam Pritchard gets ready to throw the shot put Saturday at the Jack Lintz Northmont Invitational. https://www.dailycall.com/wp-content/uploads/sites/30/2019/03/web1_8-kimmel.jpgDavid Fong | Miami Valley Sunday News Covington’s Morgan Kimmel sprints to the finish line Saturday at the Jack Lintz Northmont Invitational. 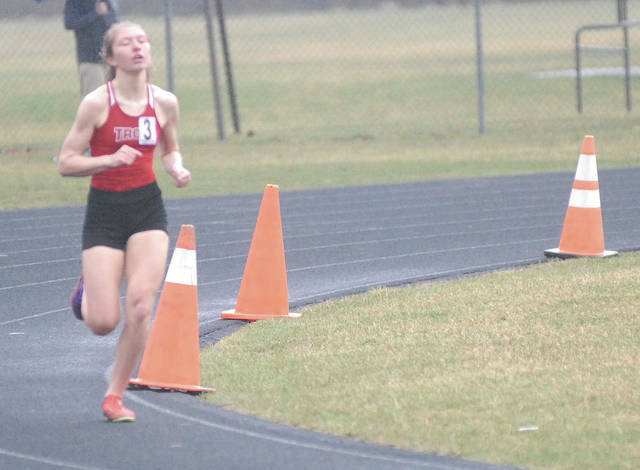 https://www.dailycall.com/wp-content/uploads/sites/30/2019/03/web1_9-tyre.jpgDavid Fong | Miami Valley Sunday News Troy’s Olivia Tyre runs the 1,600 Saturday at the Jack Lintz Northmont Invitational.